News Septic Tank Pumping Services in Clinton County NY! 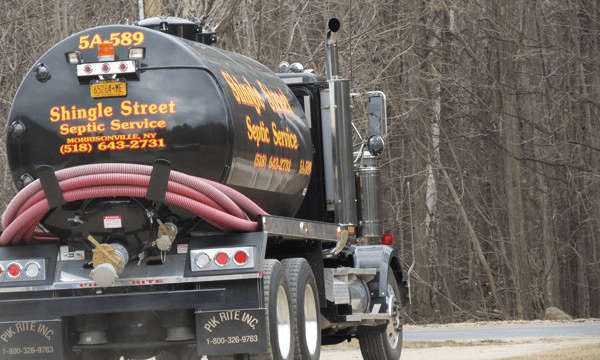 Is Your Septic Tank in Need of Pumping? We’ve been pumping, cleaning, repairing and replacing septic tanks for over 20 years!